I've chosen a few books to feature that will be publishing this month that I think are worth checking out. Some of these I've read & loved, others are on my to-be-read list and will hopefully find their way off the bookstore's shelves and into my home! 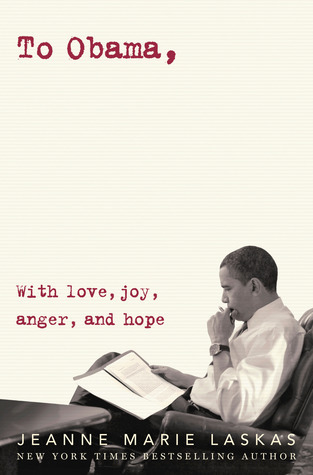 Let me know if you've read any of these, or plan to. Your blog is extremely pretty. I'm a new follower! Reece is on my (very long) reading list this week! Can't wait to get to it. And of course can't wait to get my own copy of Star Crossed in my hands! 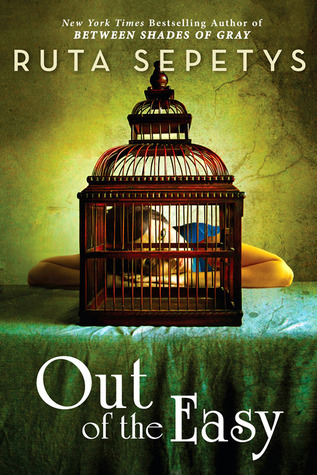 OMG I had no idea Rainbow Rowell had a new book coming out! I LOVED Attachments!! It didn't get enough hype. Actually it was one of the very first reviews I did on my blog... Anyways I'm glad I checked out your post b/c I will be picking up Eleanor and Park for sure! So excited to read Eleanor & Park! 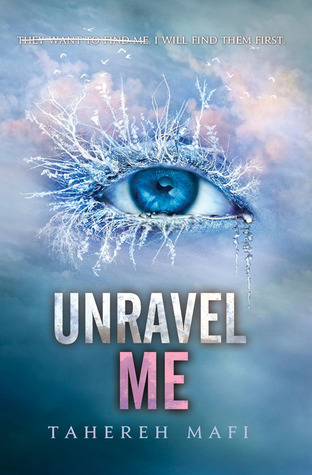 I'm definitely going to be reading Out of the Easy & Unravel Me soon! 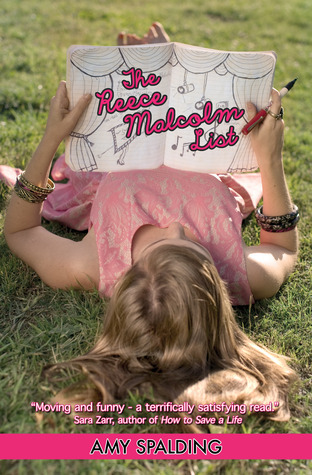 I just got the Reece Malcolm List which I hope to get to soon! Super excited for both Eleanor and Park and the new Kristan Higgins! 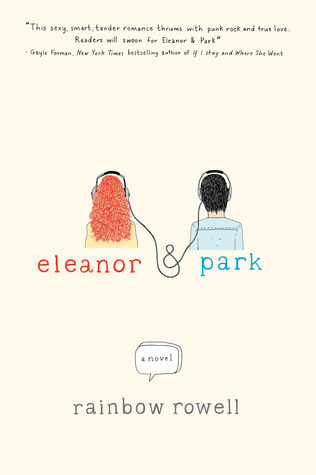 LOOOOVE Eleanor & Park - that one may make my favorites this year! So great! I have ALL of these on my TBR -- except for The Reece Malcolm List because I've already read and loved that one. Looking forward to the others though.